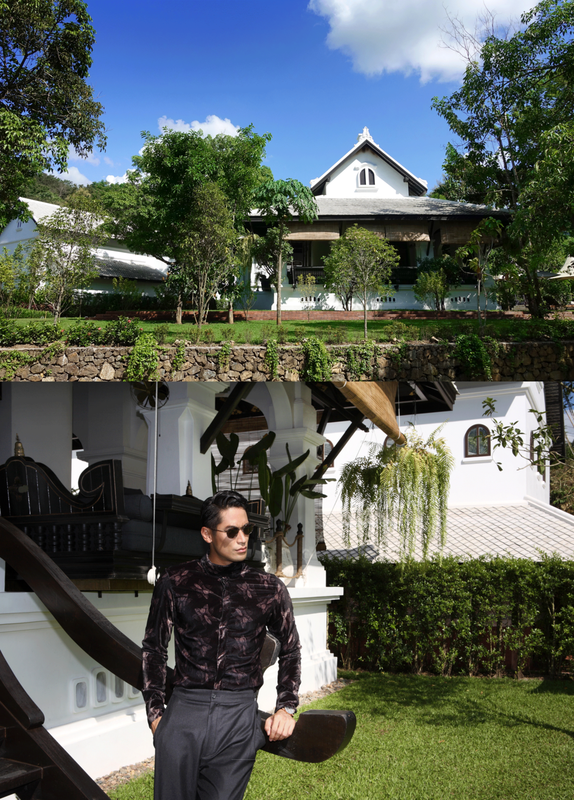 Takuya Nakamura, the famous Japanese model, enjoyed his getaway at Rosewood Luang Prabang in Laos. This exotic retreat immerses guests within a thickly forested setting build on a naturally occurring river and waterfall. 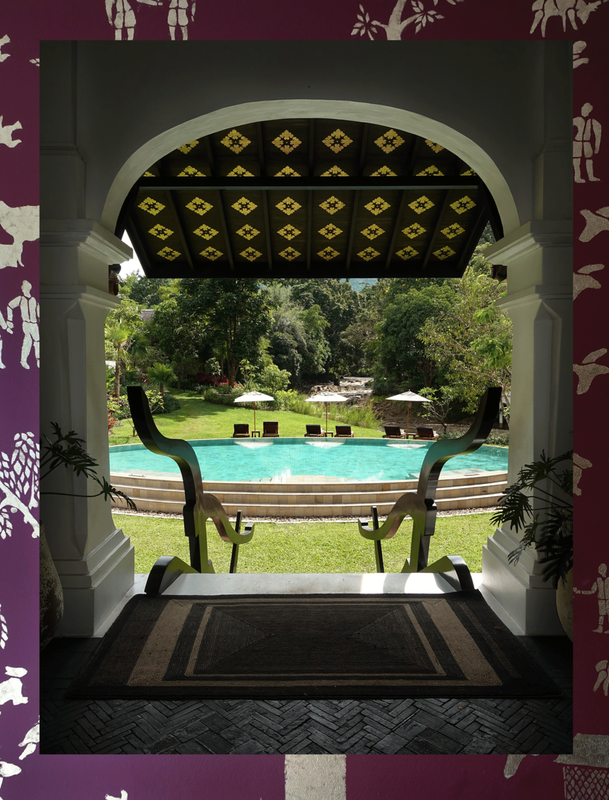 The resort is located within a short drive from the historic city of Luang Prabang, a UNESCO World Heritage Site. 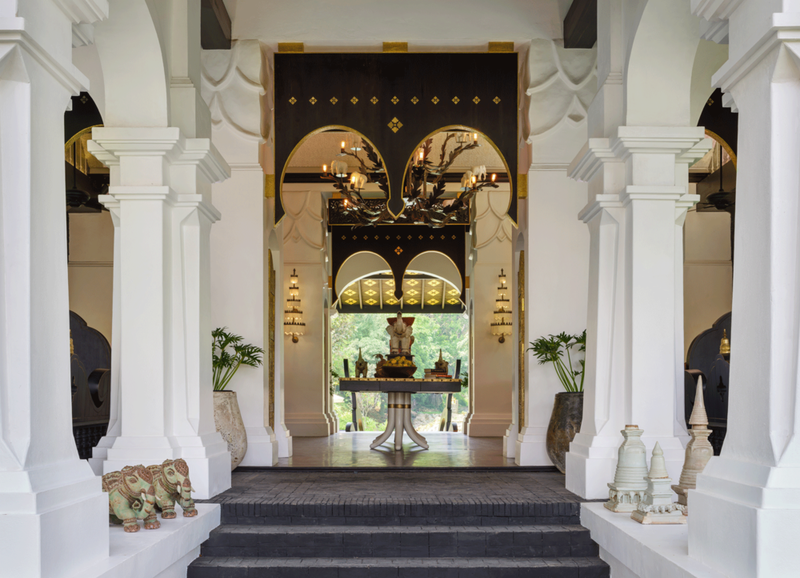 Taking its cue from the French-Lao architecture for which the town is known, the interiors reflect the influences of ancient temples, while luxurious tented villas celebrate the explorer spirit. 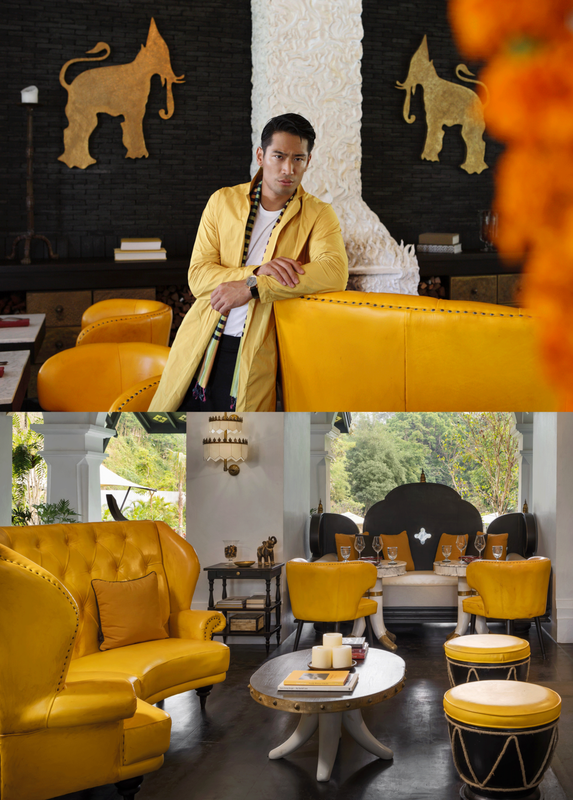 The sumptuous interiors are the work of world-famous hotel designer Bill Bensley, who’s combined French colonial furniture with bold colours, carved wall panels and safari-esque finishes – a cultural medley entirely fitting of the former royal capital.